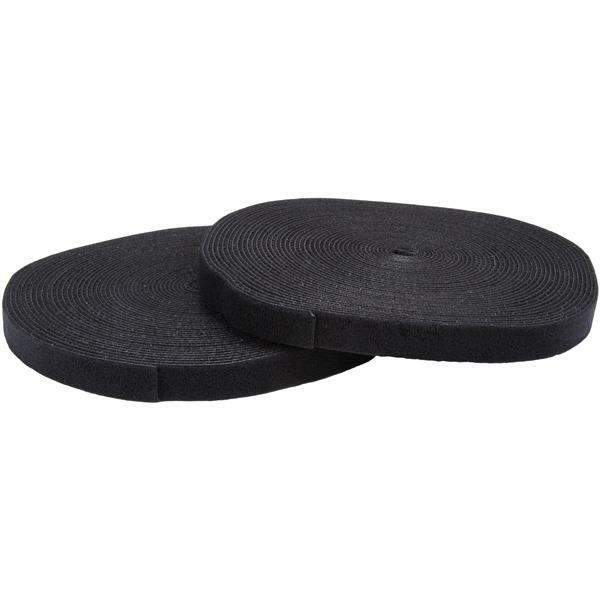 This 100 ft. roll of hook-and-loop cable tie makes it easy to keep your cables neat and tidy by binding them together or binding them to a structure. The self-gripping fabric can be cut to any size and it's 3/4 in. 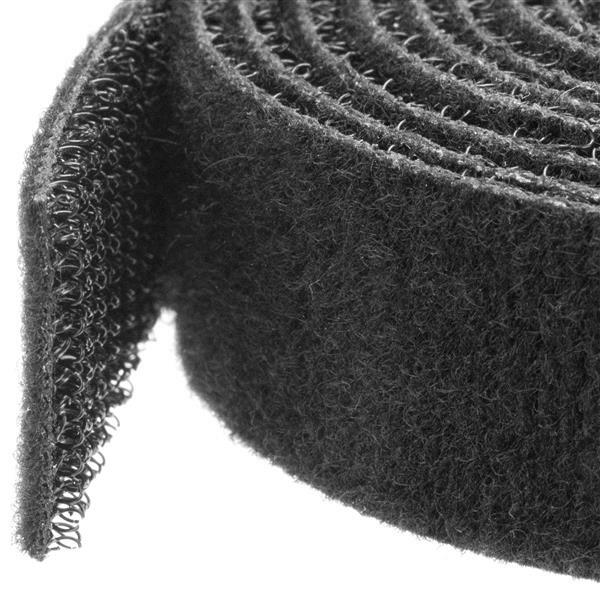 (19 mm) wide which enables a slim wrap-around solution for any computer, appliance or electronics cable, in virtually any environment.